Surprise—they worked. 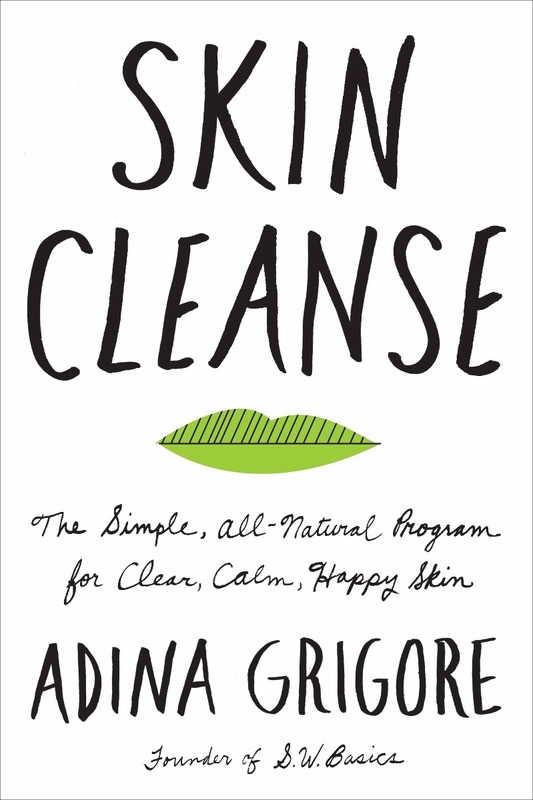 Grigore’s skin cleared up, and she began to share her insights with clients who suffered from similar sensitivities. “That’s where my whole mission came from—with diet and with skin, working to show people that simple is better,” Grigore says. In fact, demand for ready-made DIY products was so high that Grigore launched S.W. 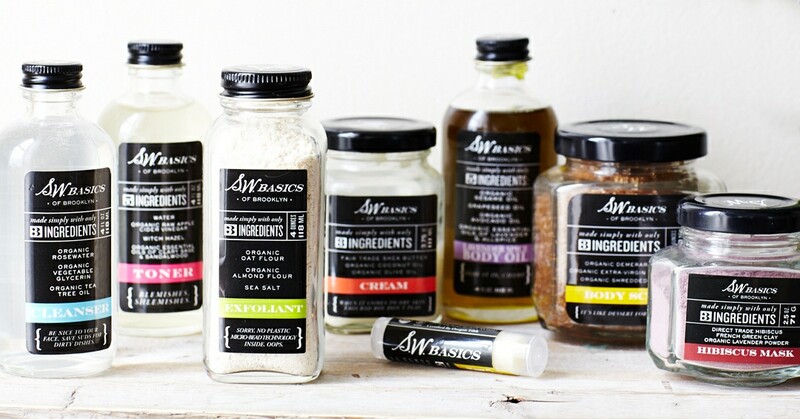 Basics in 2011, using the same clean, simple formulations that she’d whipped up in her home kitchen, with ingredients like cultured vinegar and coconut oil. The whole line is USDA-certified organic, the exact standard used by organic foods. It’s this passion that took her from a tiny online store on Etsy to a nationwide distribution deal with Target in just a few years. So, if you notice more people walking around with radiant skin, perhaps Grigore is the reason why. Find out more about Grigore and her products at http://swbasicsofbk.com.